Laura A. Yankovic (Frank), lost her courageous battle to cancer February 13, 2016. Dearest mother of Dana Frank and Hazel Yankovic; beloved daughter of David and Nancy (McNamara); dear sister of Jeffrey (Gabriel); niece, cousin and friend to many. The family will receive friends at VICCHIARELLI FUNERAL HOME 5252 MAYFIELD RD., LYNDHURST (BETWEEN RICHMOND AND BRAINARD) MONDAY FEBRUARY 15, 2016 11A.M.-1P.M. Categories: Last Name : Y | Permalink. 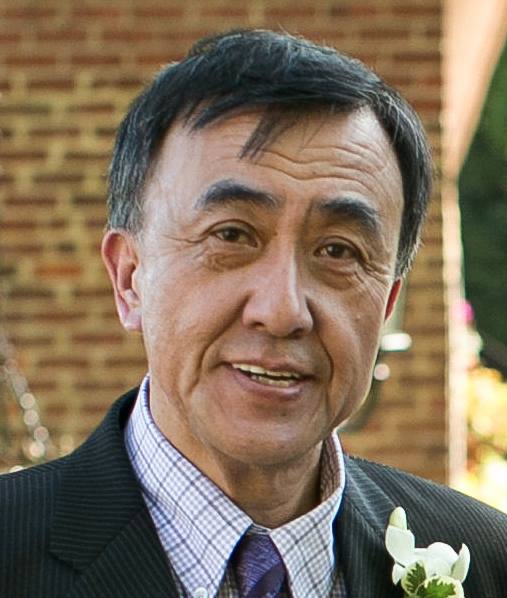 Robert Yui, owner of Panda Buffet and Pineview Lake, died peacefully on Monday November 10 with his family by his side. Beloved husband of Anna Koo; loving father of Doreen, Dr. Yvonne Yui (Sasha Ghosh-Siminoff) and Dr. Jennifer Yui; dear brother of Suzanne Soong, Cecilia Hu (deceased), Tony (Alice), Ivy Cheng (Tai) and Maudie Lin (Leroy); uncle, great-uncle and friend to many. The family will receive friends at VICCHIARELLI FUNERAL HOME 5252 MAYFIELD RD. (between Richmond and Brainard) SATURDAY November 15, 2014 at 9:30 a.m. until the Funeral Service at 10:30 a.m. Interment Knollwood Cemetery.